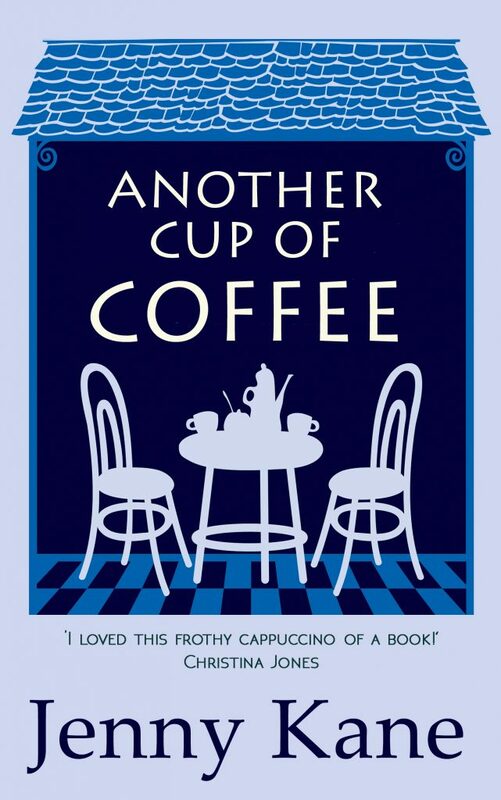 I can’t quite believe that I’m celebrating five years since the publication of Another Cup of Coffee. It seems like only yesterday that I sent the manuscript off, with very little hope of a positive reply, to my publisher. After years of only writing erotica (as Kay Jaybee) I knew it was a gamble to branch out into another genre. I wasn’t at all sure I’d be taken seriously, nor that anyone would want to take a risk on me writing stories in a very different style from what my previous readership was used to. 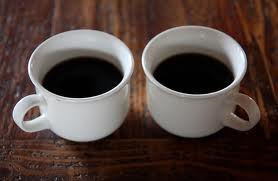 Thankfully, my worries were unfounded, and thanks to my lovely editor, Another Cup of Coffee became the first of many contemporary rom/com novels to escape from my previously rather kinkier pen. Taking refuge in the kitchen, Amy placed her palms firmly onto the cool, tiled work surface, and took a couple of deep yet shaky breaths. Forcing her brain to slip back into action, she retrieved a bottle of white wine from the fridge, poured a large glassful and, squaring her shoulders, carried it through to the living room. The hectic bustle of the place had hit Amy instantly. 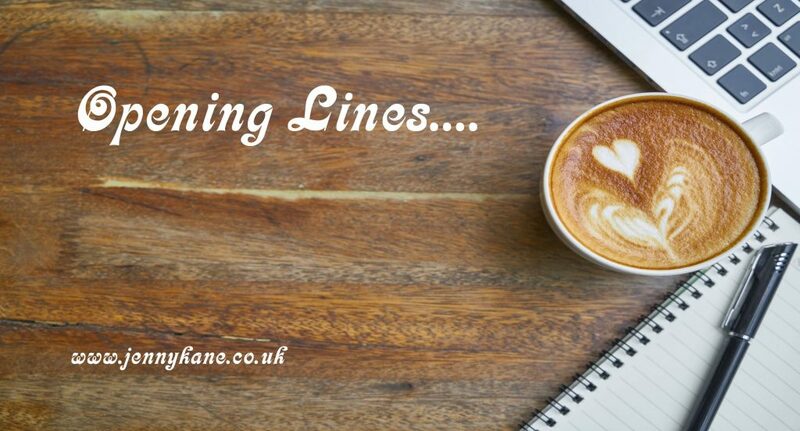 Being brought up by parents with a serious café habit, the energy buzzing around the student coffee shop had felt both newly exhilarating and yet comfortably familiar. She’d instantly enjoyed walking anonymously through the crowds with her plastic mug and a soggy salad roll. Sitting in the coffee shop one day, during the second week of her first term as a student archaeologist, Amy noticed two lads, whom she’d seen in her Prehistory lecture only ten minutes before, struggling to find seats. Surprising herself by inviting them to share her wobbly plastic table, Amy recalled how she’d been even more surprised when they’d accepted her offer. The first track, which Amy remembered recording herself, was only halfway through, but her wine glass was already empty. With closed eyes Amy thought of them now. Rob was married with three small children. Paul was travelling the world, his archaeological trowel still in hand. Both were miles away. Their friendships remained, but were rather neglected on her side, she thought sadly. The sigh which escaped Amy’s lips was a resigned one, as the sound of Bryan Adams’ ‘Summer of ’69’ continued to fill the room. 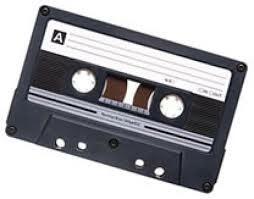 Amy sighed again, but couldn’t help the hint of a smile as she remembered how the student coffee shop had only appeared to own one CD, which it had played on a continuous loop. It had quickly become traditional for Amy, Paul, and Rob to time their departure to the sound of Adams belting out the last lines of his song. 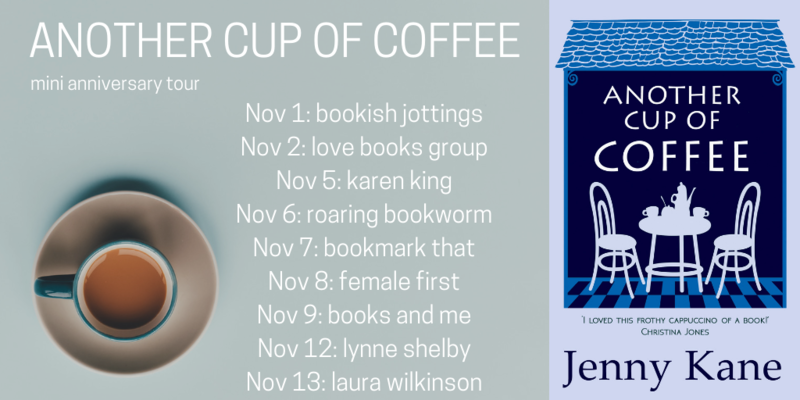 If you’d like to join the birthday celebrations for Another Cup of Coffee, I’d be delighted if you could join me on my ‘Mini Anniversary Tour’- you can find all the stops here. It starts today! !